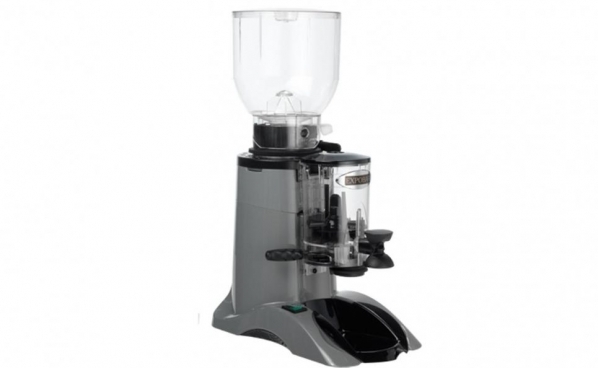 A great deal of care and attention goes into the selecting of the raw green beans, which we source from around the world. 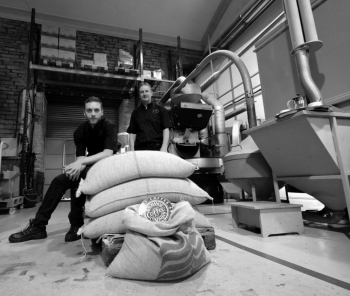 These beans are carefully hand roasted in small batches thus producing what we feel is the freshest, finest coffee available. 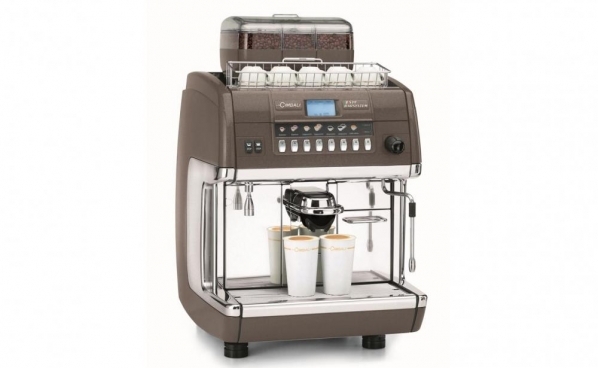 We can even work with you to produce a special blend of coffee just for your business. 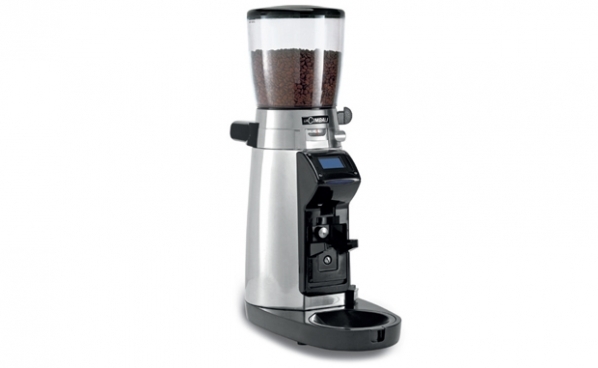 This unique blend can be roasted each time you order yielding a coffee that is taylor made to your requirements. 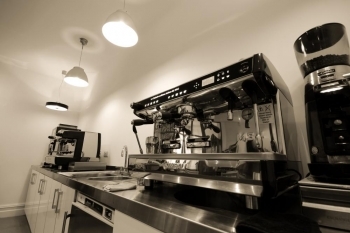 As well as coffee, we offer a full selection of teabags and loose leaf tea as well as sugars, cups, chocolate and many individual sachets for hotel and guest bedrooms. 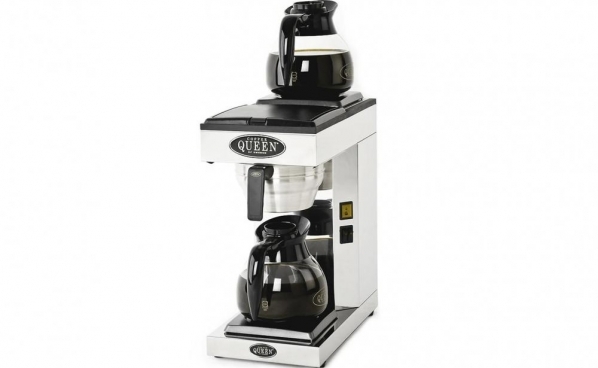 Get a FREE Wholesale Machine! 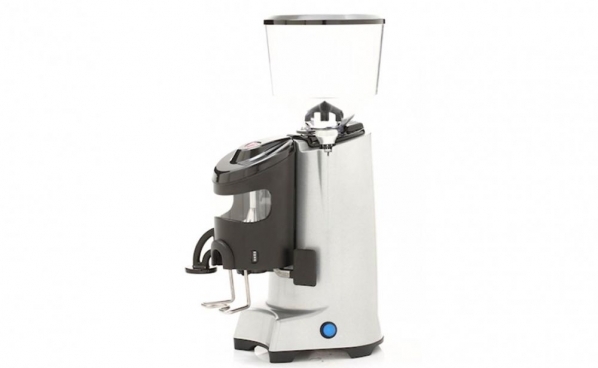 As wholesale suppliers we can offer a full package of options from the machines, maintenance and barista training to supplying you with everything from our large selection of award winning coffees and teas down to the jugs and cups you serve it in. 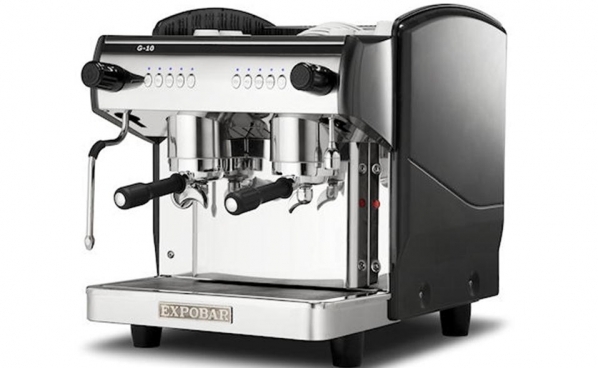 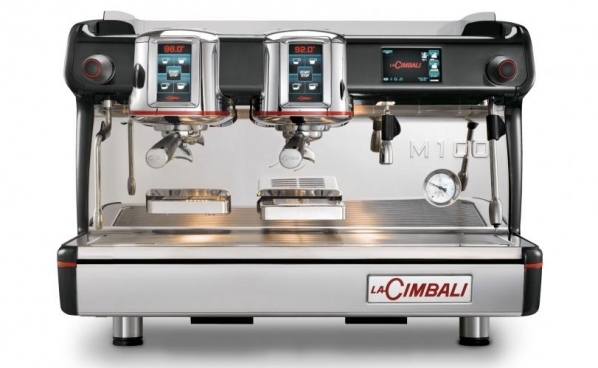 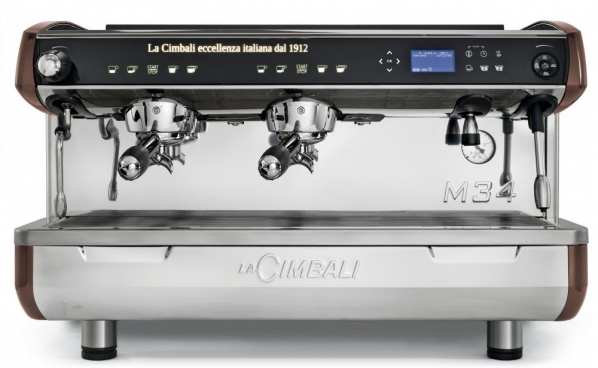 All our espresso machines and packages can be on a purchase, lease or rental and we can also offer a range of reconditioned espresso machines and packages. 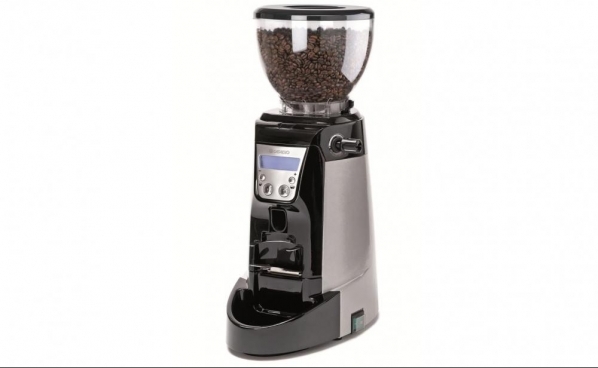 As well as offering any of our award winning coffees and teas we can even work with you to produce a special blend of coffee just for your business. 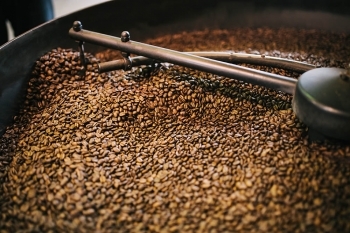 This unique blend can be roasted each time you order yielding a coffee that is taylor made to your requirements and only available to you. 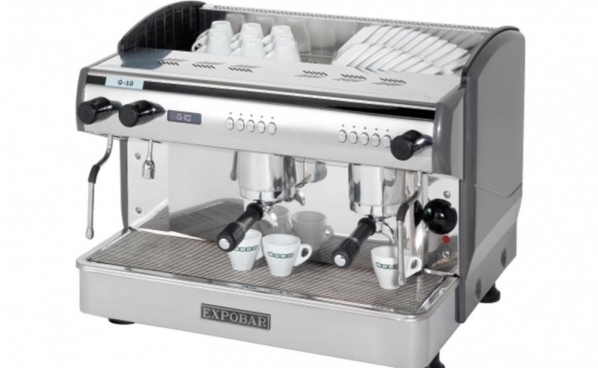 As well as the coffee and tea, we can supply you with hot chocolate, sugars, biscuits, cups, lids, syrups and any other barista based supplies. 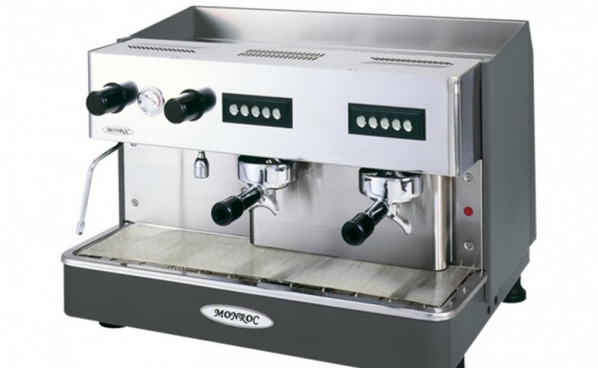 Within our team we have fully trained espresso machine maintenance engineers. 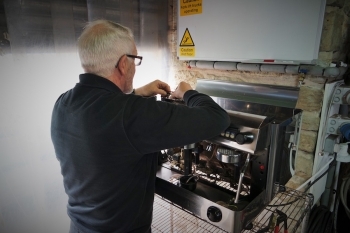 With over 20 years experience and by some of the biggest machine manufacturers in the world, our maintenance team can service, install and repair all types of coffee machine. 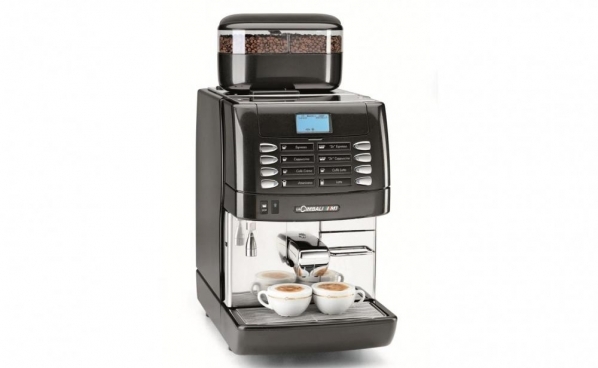 With all our cappuccino machines you can earn enough money from the free coffee offer to pay for your machine. 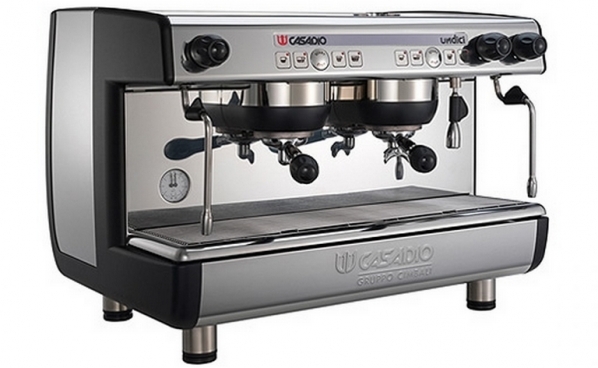 For every £1000 you spend on a cappuccino machine we offer an 8kg case of coffee free for every purchased case. 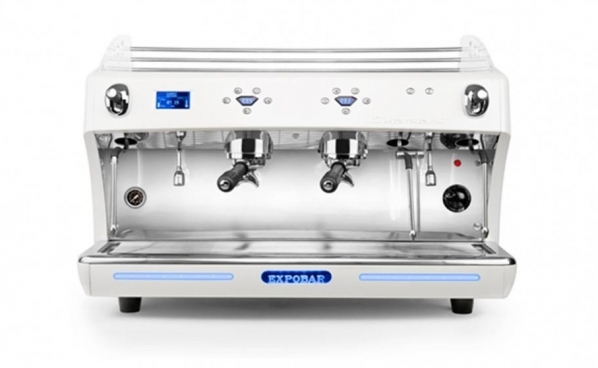 This free case will produce approximately 1000 free coffees.